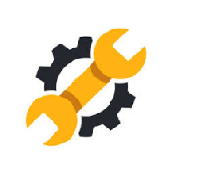 If you do not see the list of startup programs. 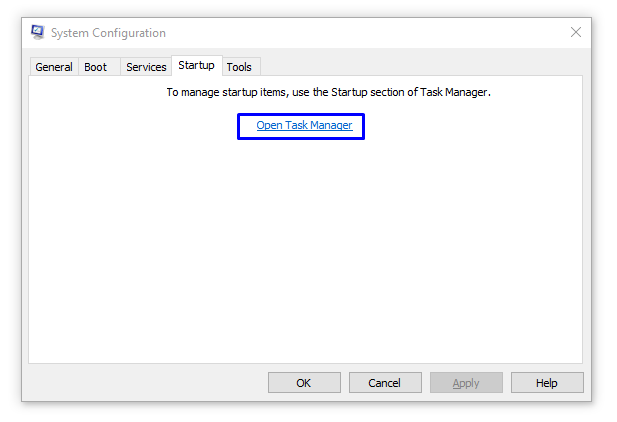 then you must see the link to open the Task Manager link. 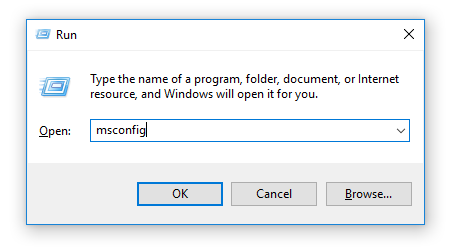 You should see another dialog box for Task Manager. 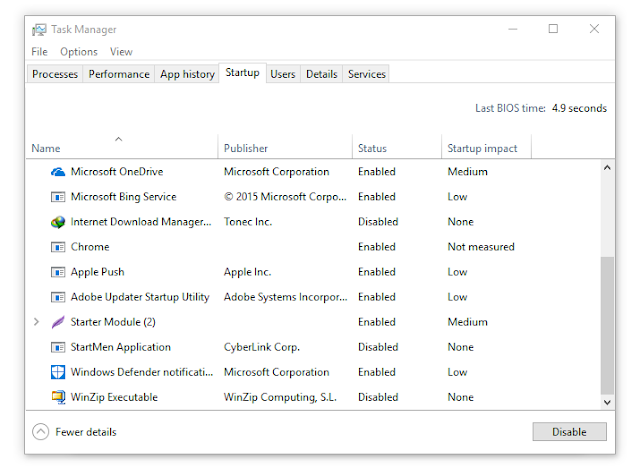 See the Startup tab on Task Manager. 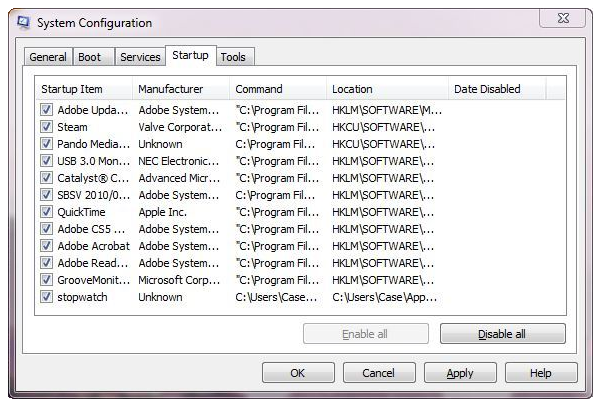 You should see the list of startup programs, Choose the programs / services and and select disable. 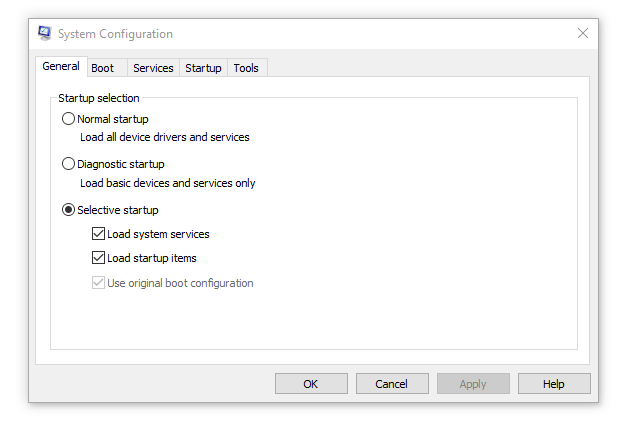 Disabling these services would help to improve the system startup and Windows Booting time.